Parents and carers need to be prepared to support their child through all stages of their development. 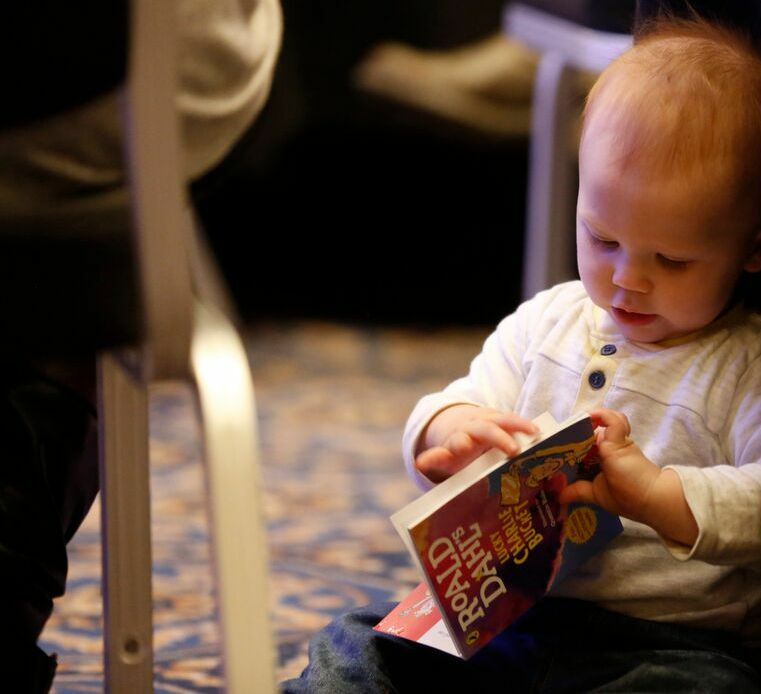 It’s never too early to start finding out what help and resources are available. 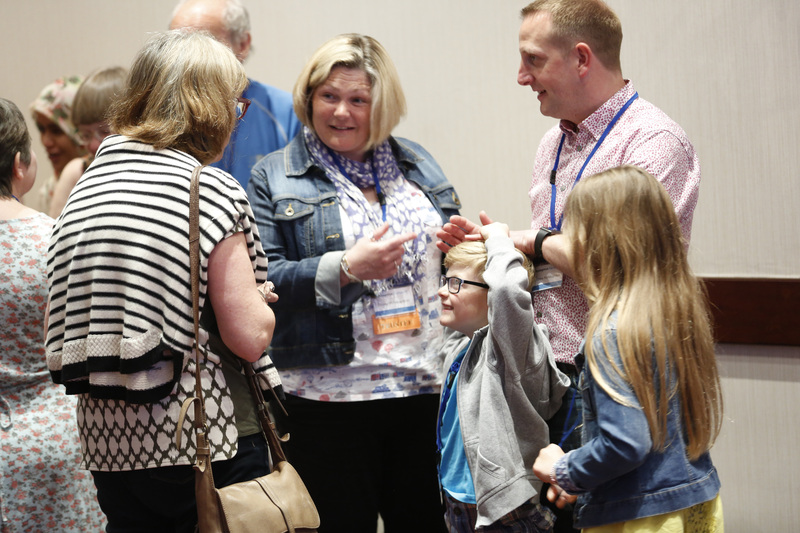 As soon as a young child is diagnosed with nystagmus, usually in the first few weeks or months of life, or when nystagmus is suspected, there are a number of considerations for the parent or carer. Eye Clinic Liaison Officers (ECLOs) or similar early intervention support staff work closely with medical and nursing staff in the eye clinic and the sensory team in social services. They provide those recently diagnosed with an eye condition with the practical and emotional support they need to understand their diagnosis, deal with their sight loss and maintain their independence. Find out the level of support in your area (UK wide) by downloading the register. Only a Consultant Ophthalmologist can register someone as Sight Impaired (SI or partially sighted) or Severely Sight Impaired (SSI or blind). The register is held by the local social services who are alerted that additional services may be needed to support the person registered. Registration is voluntary and completely confidential. Parents sometimes worry about registering their child and labelling them as disabled. There is a lot to consider, but the main thing to remember is that there is no stigma attached to registration, that there are some advantages and that the young person or adult can de-register themselves later if they wish. If your child has regular appointments with a Consultant Paediatric Ophthalmologist you can discuss registration with them. They can advise you whether your child’s sight is sufficiently impaired to qualify for registration in either of the two categories, SI or SSI and talk to you about the process and any advantages. Registration is based on the child’s visual acuity and field of vision. If your child no longer sees a consultant, you can ask your GP for a referral to one. At registration, the consultant completes a Certificate of Vision Impairment (CVI) in England and Wales. In Scotland it’s a BP1, in Northern Ireland it’s an A655. Your local social services will receive a copy of your certificate and will then contact you to ask if you want your child to be included on its register of blind and partially sighted people. Provided you agree your child becomes registered. If you choose not to have your child registered, you can still get support from social services. They will discuss any needs with you. When your child is older they may be entitled to free or reduced fare public transport and other concessions. It can also help you access welfare benefits and support with education on behalf of your child.